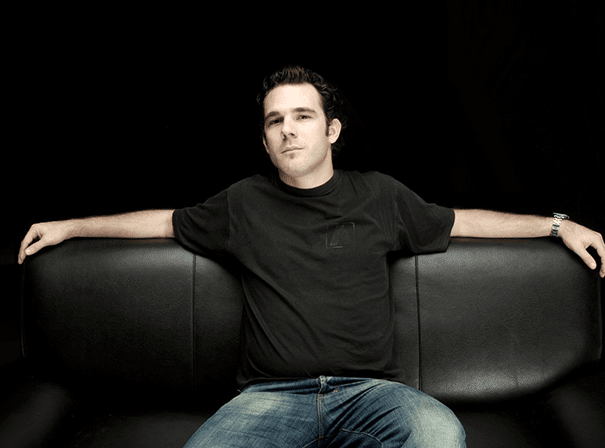 American talent Ian Carey is one of the pillars of the global house music scene and has been for years. Ian discovered dance music while he was in college and soon began to DJ, playing mostly hip-hop before quickly acquiring a position at Music Liberated in Baltimore as a buyer/sales rep, where he was properly introduced to house music. After moving to Europe to further his career, Ian’s signature ‘funky bass line’ sound grew and eventually demand swelled for his top-notch productions, especially remixes, to such a degree that during a single week he had eight mixes on the UK Upfront Club Top 40. Ian has been behind hits such as ‘Say What You Want’ on Nero Records, and ‘Get Shaky’, which was unleashed and saw huge success world-wide, including the coveted Double Platinum certification in Australia and a Gold certification in the UK. As a result Ian received respect from the likes of Roger Sanchez and Pete Tong, continuing to top charts and gain airplay in numerous countries. As a DJ, Ian has played all the top nightclubs and festivals worldwide including Brazil, a full month tour with fifteen shows in Australia, a residency at Set Miami, as well as one off shows in Dubai, Los Angeles, Singapore, Vancouver, Munich, Dublin, London and Moscow. He has also put his mixing skills to good use on the Vicious Cuts CD compilation that was released by Ministry of Sound/Universal/Vicious Records. One of his Platinum singles, ‘Last Night’, features singer Bobby Anthony and hip-hop legend Snoop Dogg.